Ultimate Slime Book and Guide To Learn How To Make AMAZING Slime! 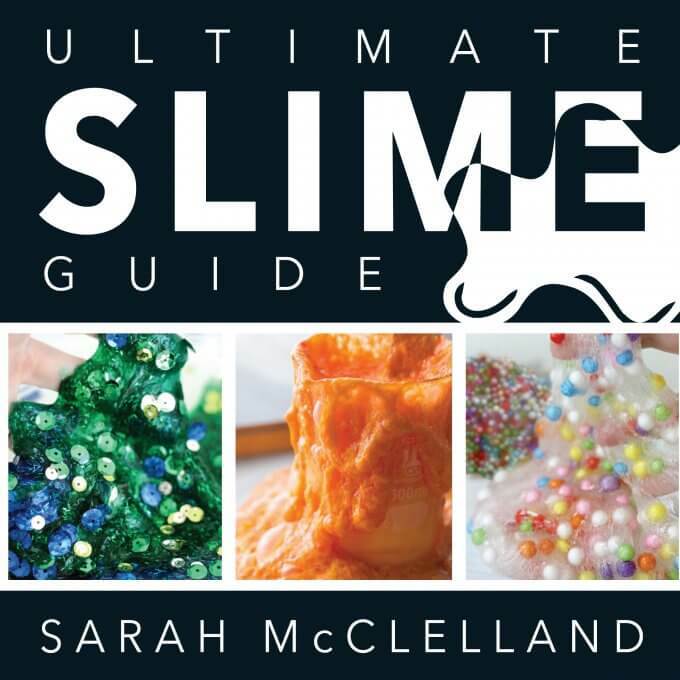 Discover how to make the perfect slime every time with the help of the ULTIMATE SLIME BOOK GUIDE book and resource. I have been named the “slime-mom” because I KNOW my slime. My son and I have worked countless hours to find the best slime recipes, the best slime ingredients, and best slime consistency. AND we want to share everything we have discovered over the past 5 years with you! 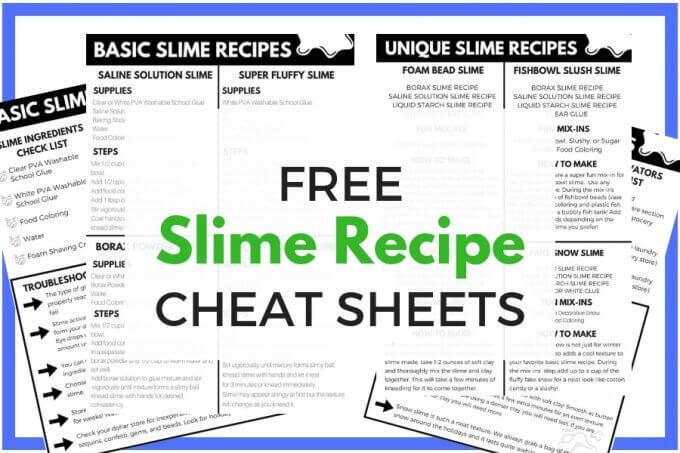 CLICK HERE >>>I NEED THIS SLIME GUIDE NOW! Once upon time about 5 years ago, my son asked me to make slime with him. And so the quest began to find the ultimate slime recipes. I’m talking about recipes that are easy to make, fun to play with, and don’t break the bank. We tested and we experimented and we made 100’s of homemade slime themes. 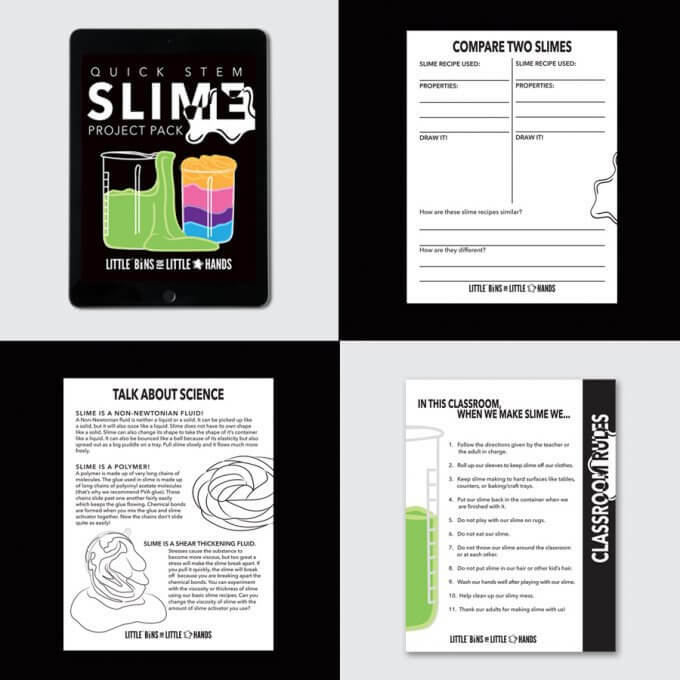 Now we have an amazing slimy resource to share with you today. In fact, I believe it’s the only slime making resource you will ever need. Everything you ever needed to know about making perfect slime is now at your fingertips with our ULTIMATE SLIME GUIDE. I want to show you how to MASTER YOUR SLIME and make awesome slime any time with your kiddos. Want to hear what other have to say?,Click here. SLIME TOO CRUMBLY, TOO FIRM, OR NOT STRETCHY ENOUGH? DON’T KNOW WHAT SLIME INGREDIENTS TO USE? 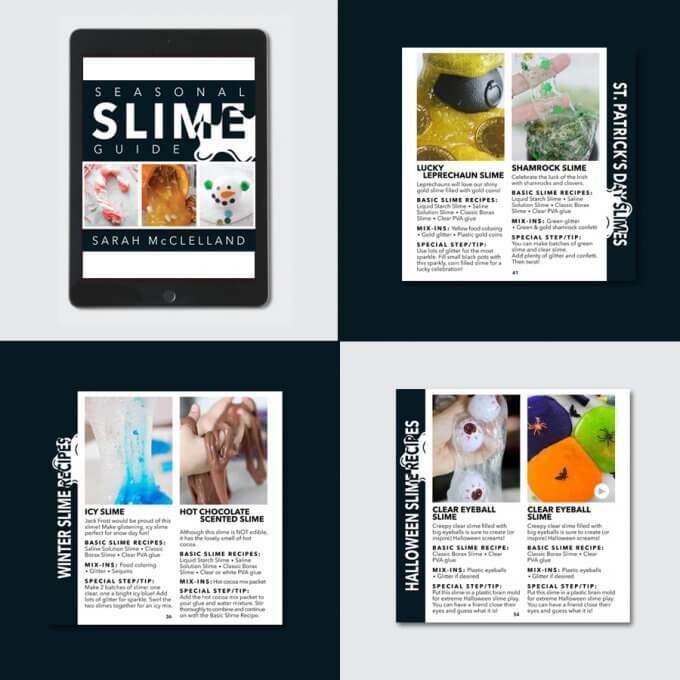 We take you step by step through our very BEST basic slime recipes and then show you how to transform them into all the slimes your kiddos want to make. Be their slime making hero, and have some fun together in the process. Beat boredom head on with homemade slime. Get your kids off those game screens and into science! 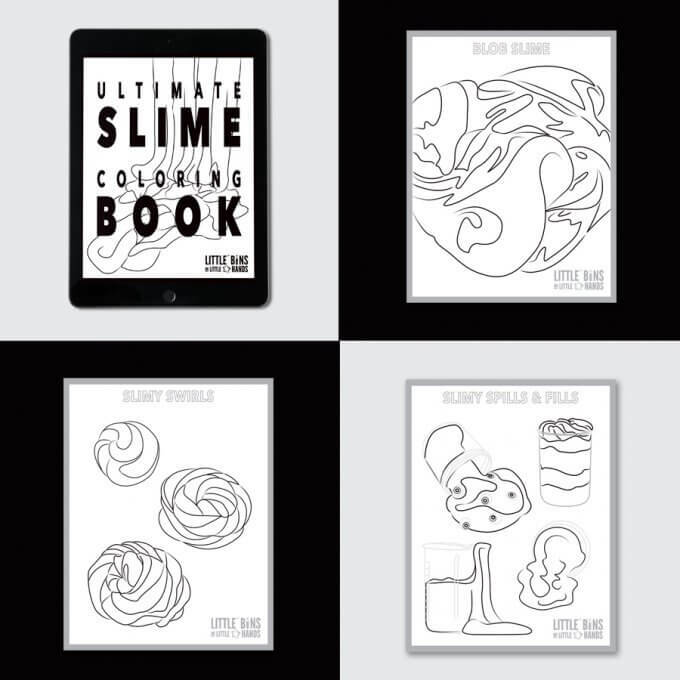 Click here to grab this AMAZING slime bundle right now! Not only do you get more ways to make awesome slime but you also get to watch us make slime whenever you want and advertisement free. 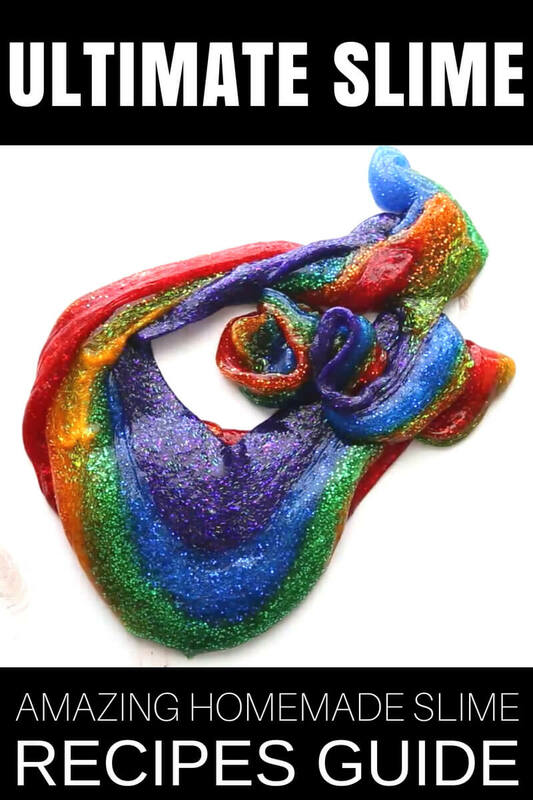 Watch all our live slime making videos or see fun themes to add to your slimes any time you need some inspiration or even troubleshooting! 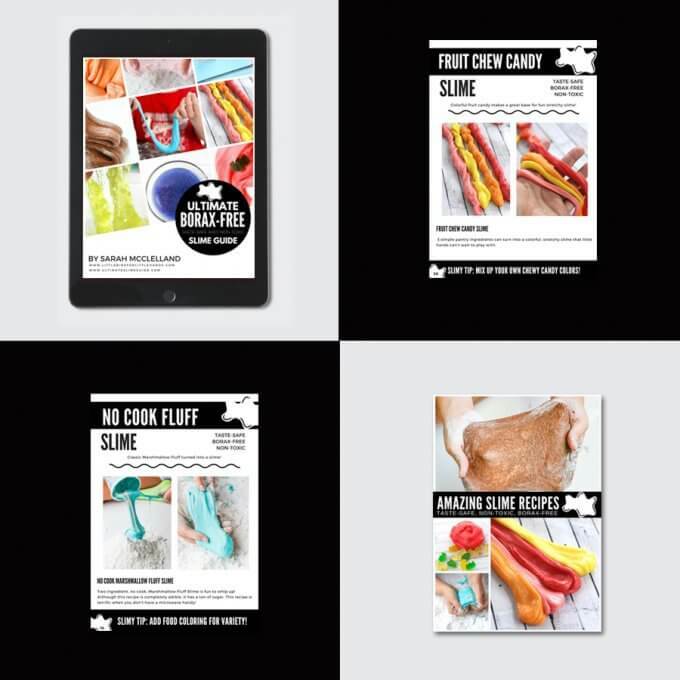 Take a look at just a few of the amazing slime recipes you will be able to create once you have mastered your slime making skills! 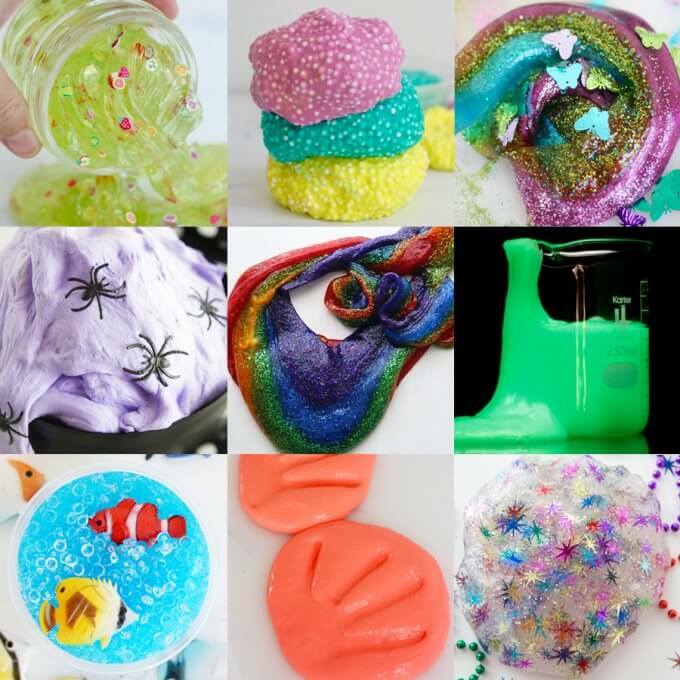 From crunchy to fruity to glowing to fluffy, we have every slime recipe the kids have been wanting to make. And we show you how to make them in minutes….